Mother’s Day ( and our birthdays) are the two days that Leah and I ask “off”. You know… “off” from adulting, mothering, cleaning, and maybe even wifey duties. You knooooooow! 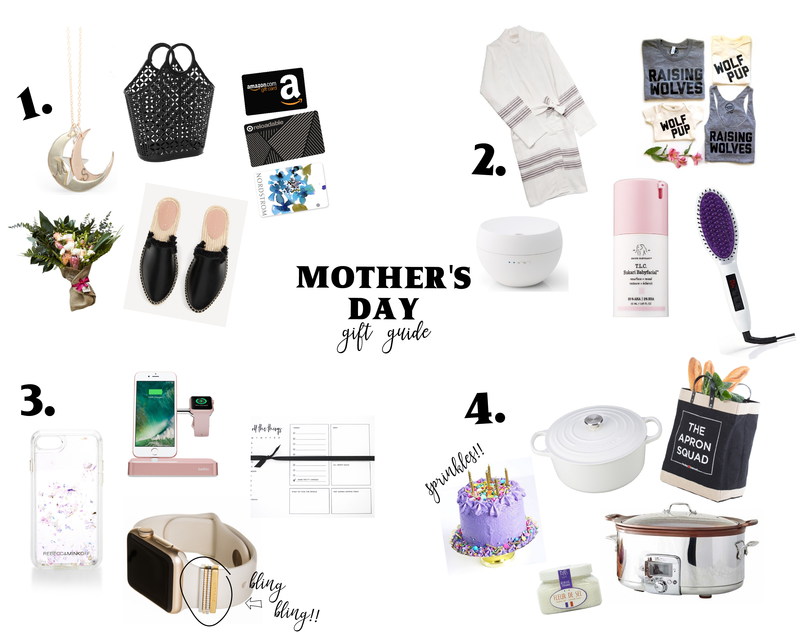 Anyway, we are dreaming up our perfect Mother’s Day and hoping our husbands read this post and follow it exactly. haha. Okay, ours won’t, but maybe YOURS will. 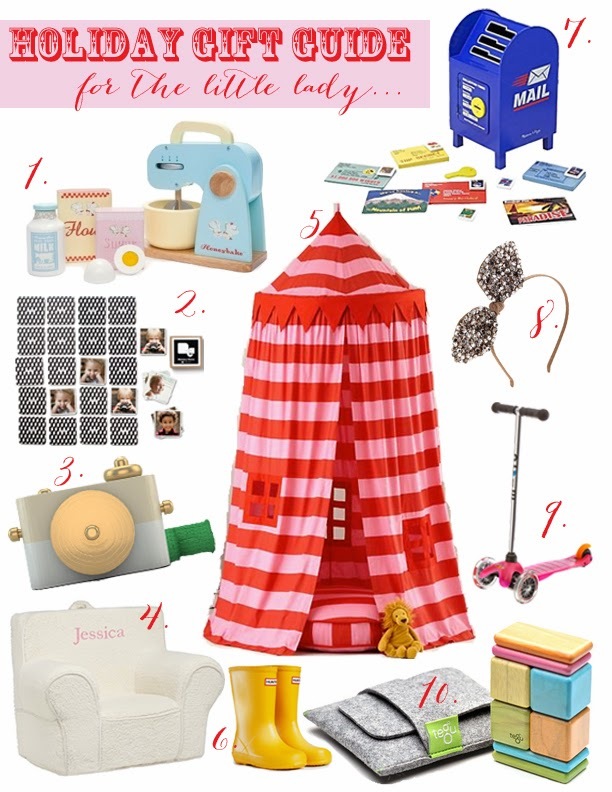 How great would it be to have an extended pj morning followed by a nice brunch and any one of these items wrapped up? Pretty great, right? 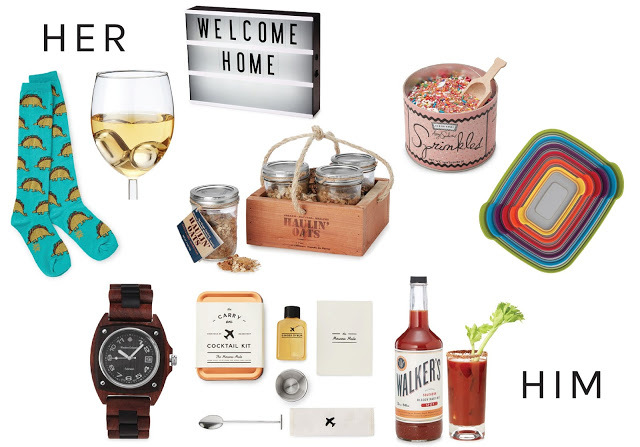 Anything that makes our lives easier, makes us feel pretty, relaxes us, helps us enjoy our hobbies more, or gives us all the feels came together in the form of this gift guide. We hope it helps! 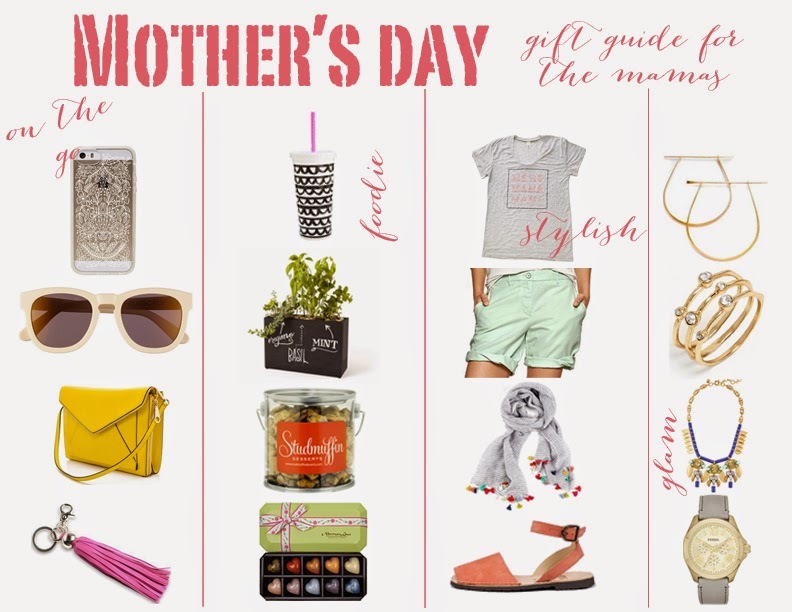 ONE | NECKLACE | TOTE | FLOWERS | GIFT CARDS ( It is more than just a gift card. It is insured time alone with money that won’t get spent in a toy store.) Again…. you knooooooow! 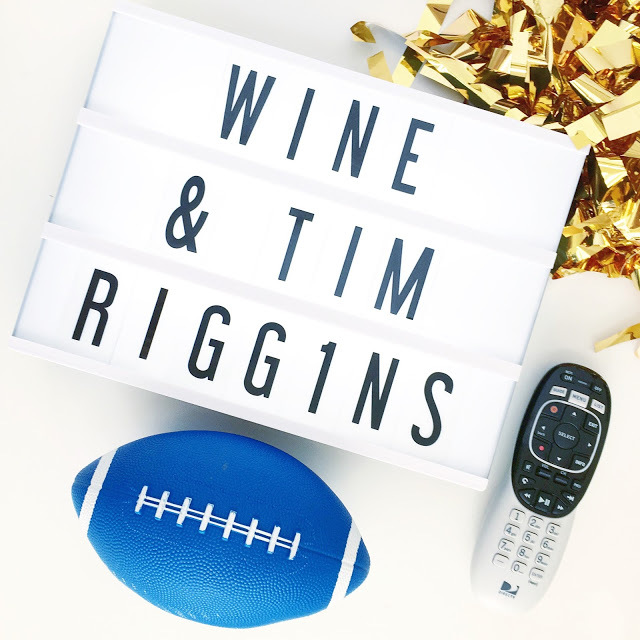 Here are a few of our favorite things! Uncommon Goods literally has something for everyone. Helloooo taco mobile. Anyone having a baby? Can we please get you a whole taco themed gift? 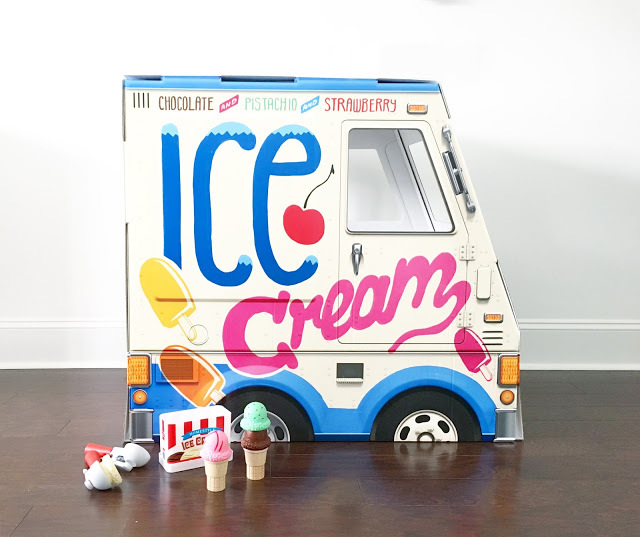 Personally obsessed with the light box, and my kids are obsessed with the ice cream truck! 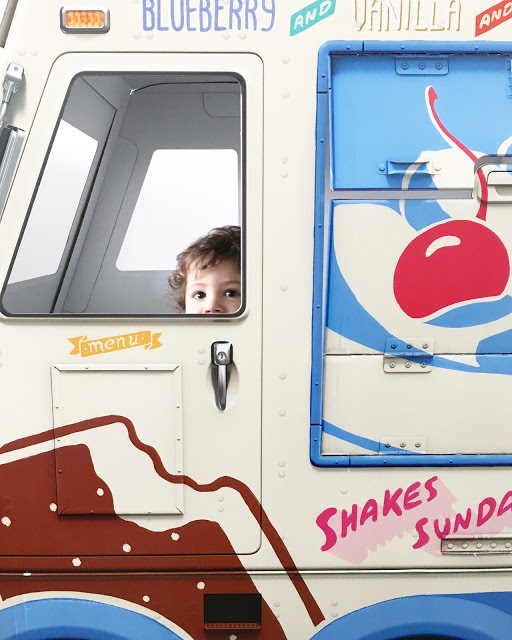 Our friends, Haulin’ Oats have their amazing oatmeal on here- and we can testify that the cinnamon girl flavor is to die for! The best part about Uncommon Goods is that they promote small businesses, emerging designers, and hand makers. Each item has a story behind it and a bio of the artist. As makers ourselves, we SO appreciate that! They also keep sustainability in mind- helping the earth and helping us gift beautiful, handmade items? Yes please. 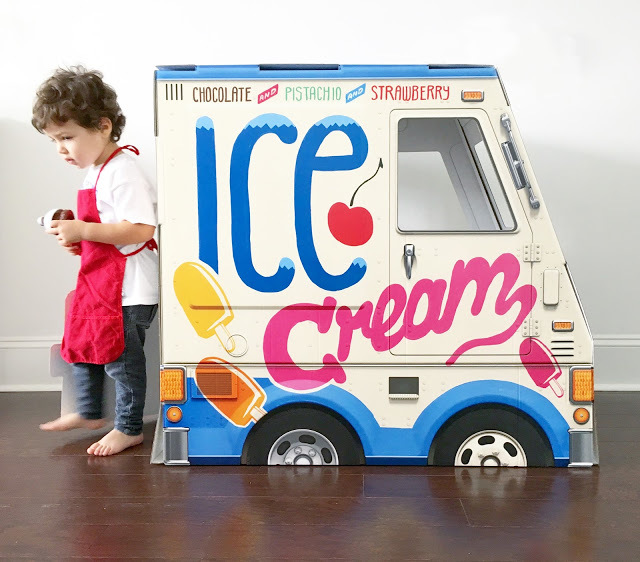 Love that the ice cream truck is made out of very easily put together cardboard, so it can be disassembled easily when your kids are finished playing. Great for small spaces. 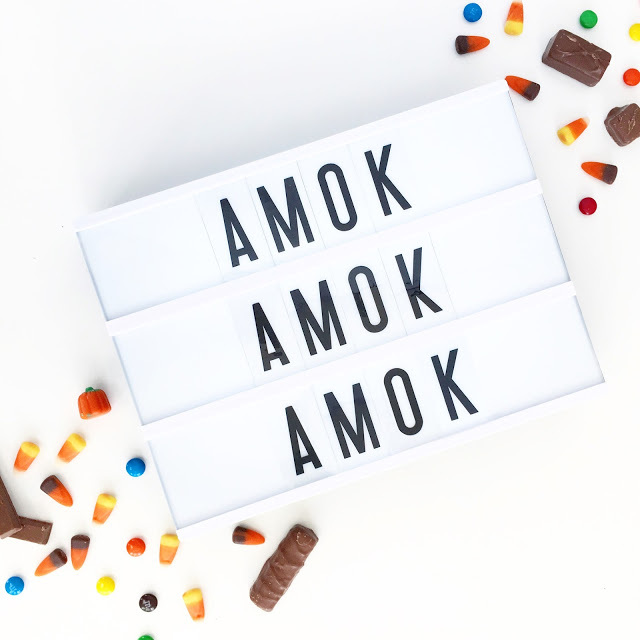 As a blogger/instagrammer, the light boxes are perfect props for styling photos! And we’ve been using this as our shop sign when we do markets. Most thoughtful holiday gift ever! Etsy shop, Alyssa Makes Something, creates custom prints from your own recipes! Just send her the recipe, and she will turn it into a treasured family heirloom. You can even get a digital copy to share with the whole family or even print on tea towels- wouldn’t that be cute? 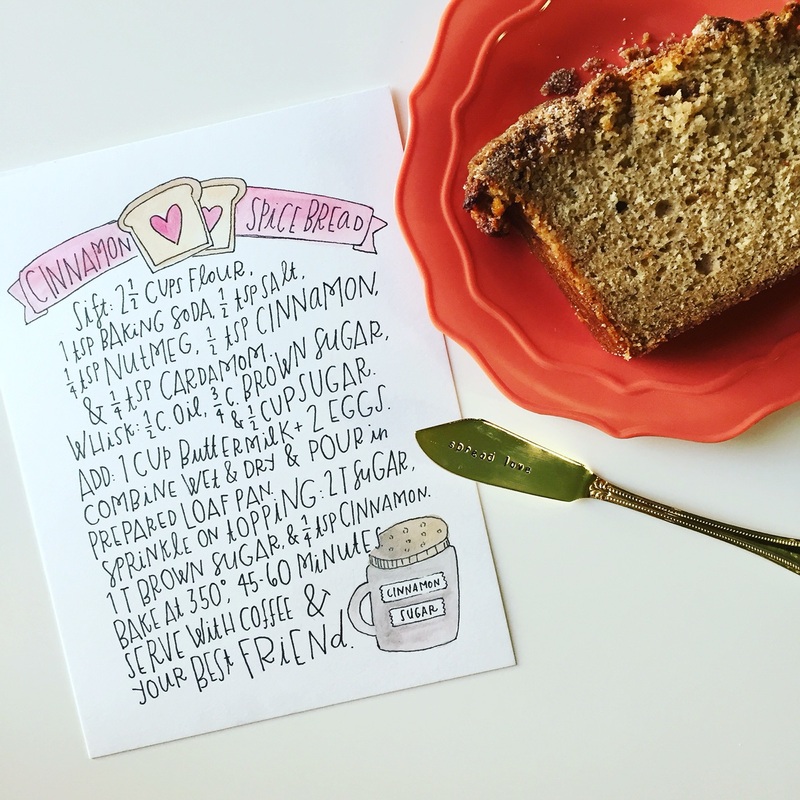 Her hand lettered, watercolor recipes are the sweetest (pun intended) gifts you could give. Turnaround time is 1-2 weeks for the original print and 3-4 weeks for the digital version. It’s first come first serve, so get on it, people! Alyssa is a working mama just like us. We love supporting small businesses and momtrepreneurs! 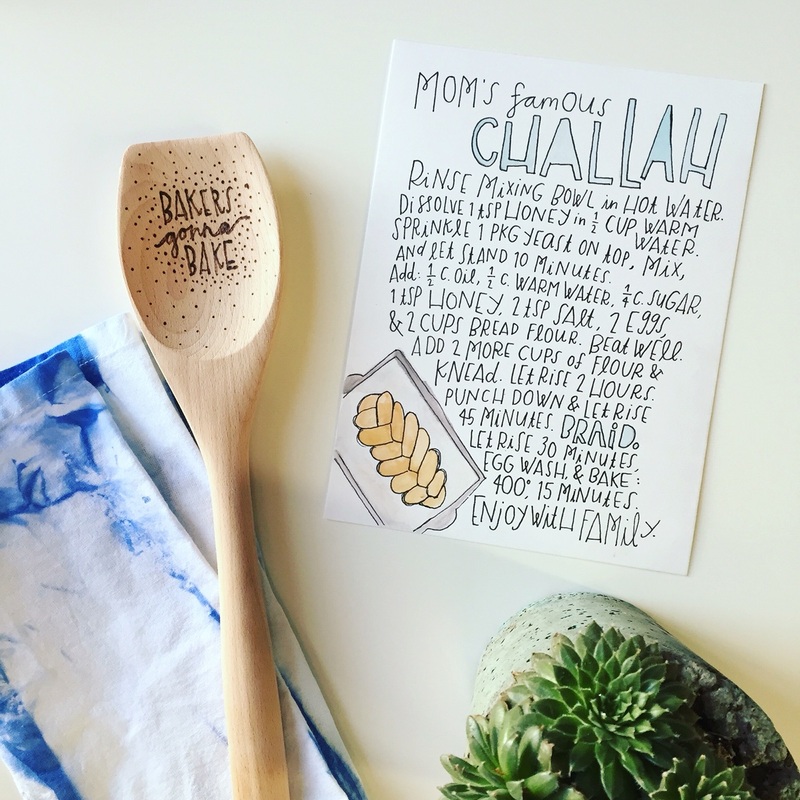 I had this challah print above made for my mom. It is the BEST. The recipe is actually by our close family friend, Carol, so of course, she and her daughters are getting a print too! Carol made this challah for everyone at my wedding. Like every single table got one. Seriously. Not only do I love eating it, but I love the memories we have surrounding it. Friday nights with family and friends, eating this soft, chewy bread, spread with butter or dipped in honey… drool. 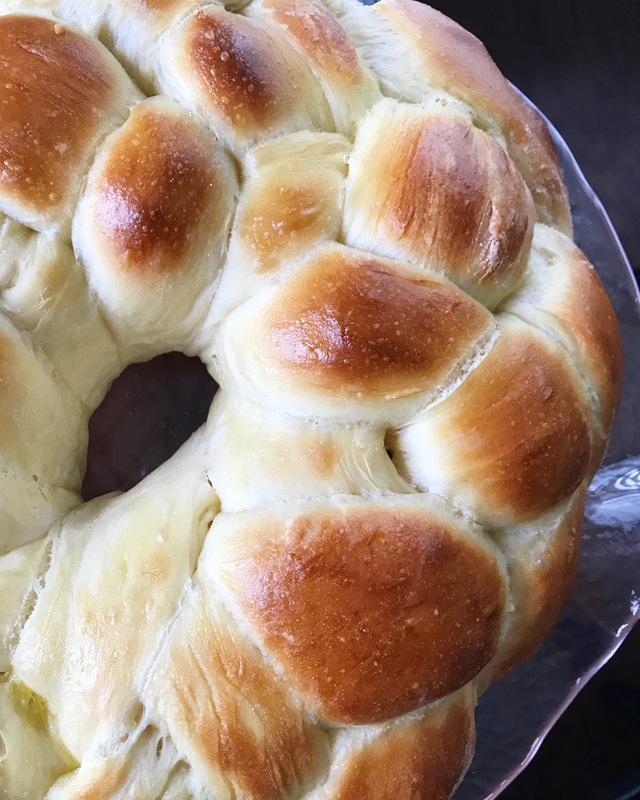 Every time my mom would make challah, the whole house was filled with the smell of baking bread! That’s probably my favorite smell in the whole world. That and my newborn babies. Equally delicious. Dissolve 1 tsp honey in 1/2 c. warm water in large mixing bowl which has been rinsed with hot water. Sprinkle yeast on top, mix, let stand 10 min. Stir in oil, 1/2 c. warm water, sugar, 1 tsp honey, salt, eggs, and 2 c. flour. Beat well. Stir in remaining 2 c. flour. Dough will be sticky. Knead 2-3 minutes with a bread hook attachment or turn onto a floured board and knead. Round up in greased bowl, cover, and let rise in a warm place for 2 hrs. Gently put finger in top; if dough stays indented, it’s finished. If it bounces back, continue to rise. Punch down, cover, let rise again 45 min. Place on lightly greased baking sheet. Divide into three sections and loosely braid*, tucking in the ends. Brush with beaten egg yolk and 1 tsp water. Optional: sprinkle with poppy seeds. Bake 400 degrees 15 min. Put a toothpick in the center of a braid and check for doneness. My mom and I like to under bake it just a tad so it doesn’t dry out- we like it a tiny bit gooey but it’s all to your preference. Eat! Delicious with butter and/or honey. Perfect the next morning for french toast. 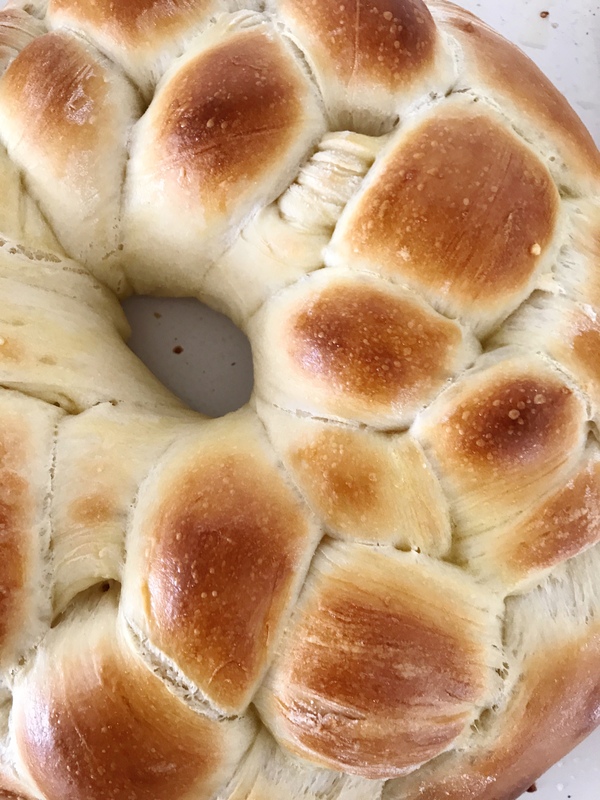 *Traditional challahs are braided in one row as shown in the watercolor print. On holidays or special occasions, it’s made into a circle. 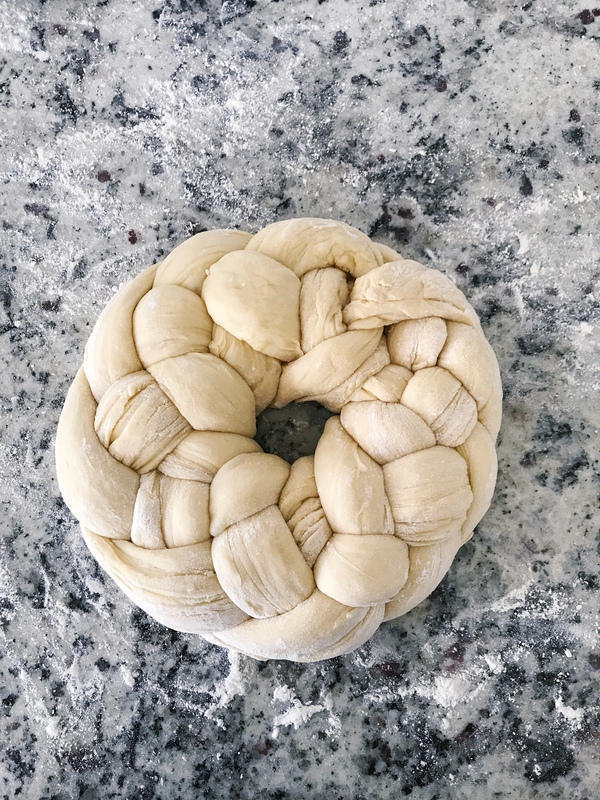 I actually prefer to bake in a circle because the width is consistent all the way around and will bake more evenly. *I used THIS hair tutorial for a 4 strand braid lol!! I also had this recipe made for a surrogate mom, Karla, who always bakes for our family!! Her cinnamon spice bread is my FAV. You have to try it. Now stop reading and go bake these recipes! 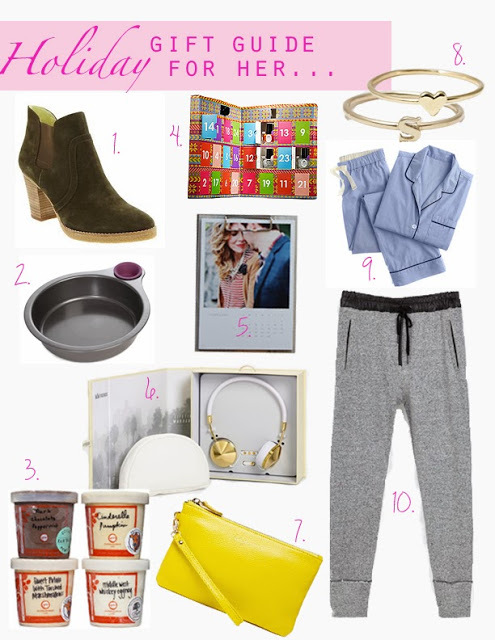 Drool-worthy gifts for the ladies in your life AKA for yourself. TREAT YO SELF! 2. BANNER Our talented friend The Bannerie knows how we do. I got this for my new office! 3. LEATHER TOTE Looks like the perfect size to hold all your junk and your kiddo’s inevitable change of undies. 4. TURTLENECK SWEATER Worried I’d wear this too much?? Not that worried. 5. FAUX FUR SCARF For feeling a little jazzy! How cute for a holiday party. 6. GOLD SCISSORS I just need this, okay? I’d definitely be more productive and creative. 7. LEOPARD CLUTCH Wear with jeans and a tee, or dress up with a cocktail dress! 8. DOORMAT Because you need a daily reminder. 9. CAMERA BAG Let me repeat. A camera bag!! With room for your other stuff!!! Perfection! 10. GLITTER EARRINGS Again, perfect for a holiday party or date night. 11. NECKLACE We looooove this jewelry company and everything they do. 12. CALENDAR Would love to frame these after the month is over! Gorgeous. 13. IPHONE CASE Have it. Love it. The clear design lets your phone peak through. FUN! 14. SWEATS Daily uniform, come to me! 15. AGATE BOOKENDS Wouldn’t this looks look gorg on a dresser or bookshelf? 16. NAIL POLISH Perfect for the holidays – or any time really! 17. COFFEE CUP A mantra was never more true. 18. SCARF – Gorgeous patterns and colors. Extra big to wrap around like a vest. 19. SOCKS Cozy comfies are always a good idea. 20. FEATHER PEN To make you feel super important, even when you’re writing your grocery list! There you go! 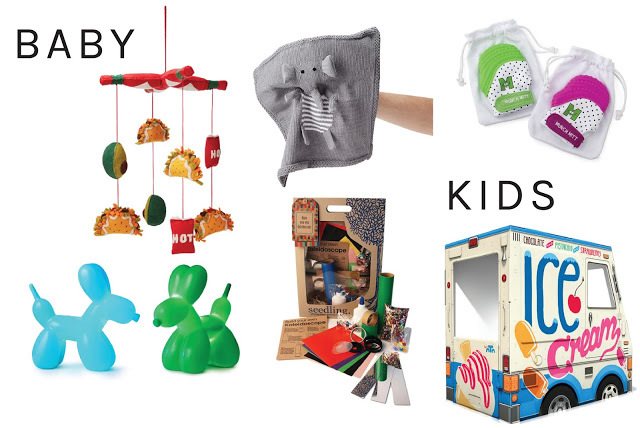 Just a small sample of some of our fav gifts out there! (1) If you need a splurge gift for your fella, this is it. Classic, simple, manly. We love it! (2) High def sound, noise canceling, cool colors, ’nuff said. (3) For the major music lover. Hopefully our husbands aren’t reading this post……..
(4) Give him a chic, industrial desk set for his office by Areaware. We love this Williamsburg-based production company that fosters young and creative talent. (5) Just clip the lens to your iPhone and wham! In seconds you get some pretty cool pics just from your phone camera! Includes fish-eye, macro, and wide angel. (6) Couldn’t you see Jim from The Office wanting this laptop bag? Love the vintagy, rugged look. (7) Probably the coolest iPhone docking station we’ve ever seen! Again, another Areaware product home run. (8) These updated wingtips are TOMS, people! We couldn’t believe it either. Not only are they super stylish and hip (why does it sound so not hip to say “hip”), but with each purchase TOMS will give a pair of shoes to a child in need. (9) Beard balm to tame the beardiest of beards. Moisturizes and promotes beard growth. You’ve gotta check out the Brooklyn Grooming website- so many cool products, it was hard to pick just one! The scent Williamsburg “smells like personal triumph”. Yes. (10) Classic wool tie that goes with everything. No brainer. (11) This the coolest gift for the guy who has a healthy New Years resolution. The FitBit tracks your steps, calories burned, monitors your sleep and wakes you with a silent alarm. Wear it all day and night, even in the shower! Sleek and understated look in black or blue. (12) For the guy who constantly loses guitar picks (read: husband). This gadget just punches out new ones from any old plastic cards you have lying around. Now he’s ready to serenade you with some old school Dave Matthews Band. On second thought…. 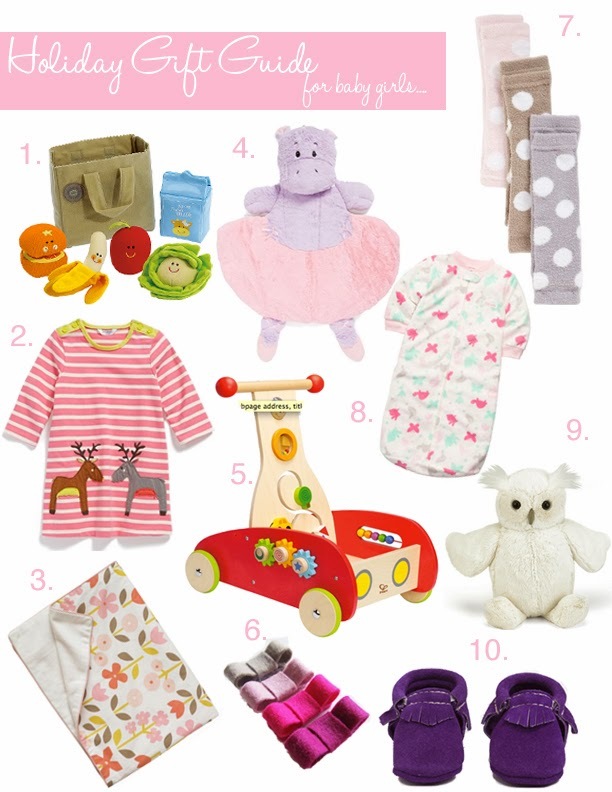 (1) Every little girl can’t wait to get their hands on all of the kitchen gadgets that they see mommy use. This wooden baking mixer set will have you wanting to play with your kids’ kitchen gadgets! Adorable. We love the durability and classic gesture of wooden toys here at Love & Lion. (2) Such a creative take on the classic memory game. Love the idea of putting family members’ faces on here! (3) We are over the moon for this Oh Joy Pixie Dust camera from Twig Creative. Why can’t our Canons be this cute? (4) Pottery Barn Kids anywhere chairs… enough said. We are swooning over the Sherpa! (5) This is on Amara’s Gift list! A new take on the ole “fort”. We love the colors and patterns on all of the Land of Nod playhomes. (6) Get your little ready for spring with some stylish boots just made for puddle splashing. Great in the snow also with the fleece lining socks. (7) Meslissa and Doug never ceases to amaze us! Our kids already love “getting mail”, and this is the perfect gift! Again, wooden toys baby!! (8) Top off her little holiday outfit with this fab headband. Sure to sparkle!! (9) A scooter that grows with your toddler/little girl. Comes in such fun colors too. (10) Take these on the go for restaurants or leave them at home on the dishwasher for endless entertainment. These wooden magnets are so lovely, and come in beautiful finishes.